$50 (refundable) - may be required. W. 1150mm x H. 1090 x D. 80mm. A transformer occupies the top left hand corner. 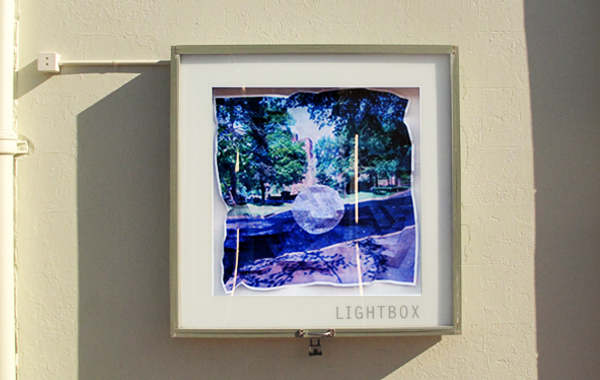 The lightbox has a 150mm white vinyl frame, covering the transformer, and white cork backing. Please note: the lightbox is not backlit. 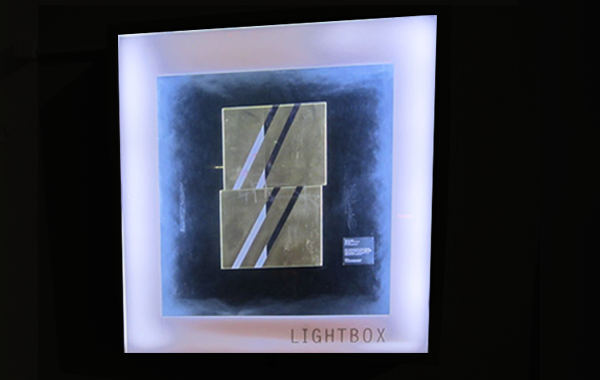 Light comes from LED strip lighting, located at the inside edges of the lightbox. 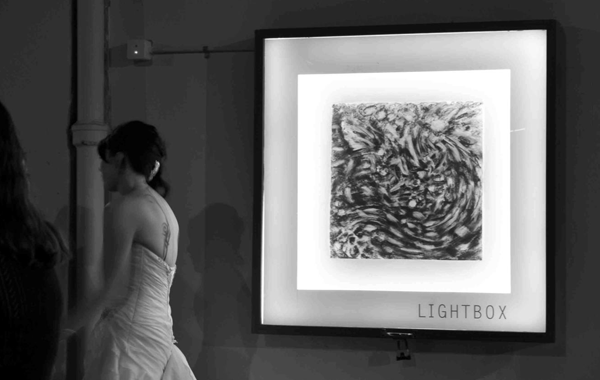 The Lightbox provides a free, public exhibition space to showcase a changing range of creative work. The Lightbox is located on the Arthur Street side of Thistle Hall, visible to pedestrians and motorists, and is fully illuminated from within when dark. The Lightbox is available on a monthly basis by application to Thistle Hall. Brief applications (including images) are invited from individual artists and groups in advance of the proposed exhibition.